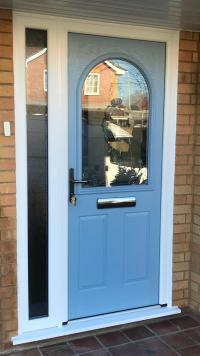 We are a specialist window and door company based in East Sussex and covering the whole of the South East. 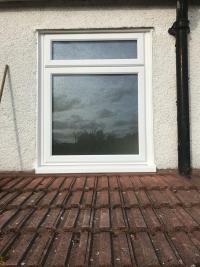 We supply and fit windows & doors to residential customers and to the trade, We can provide the windows and doors in Upvc, wood or aluminum, We can also supply and fit french,patio and bi-fold doors . We are also able to commission bespoke designs. 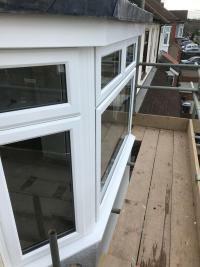 All our staff are fully trained and insured and employed and not contractors. 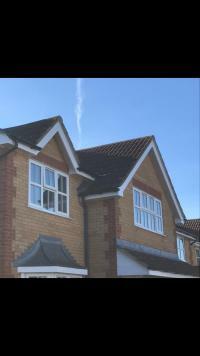 Simply Windows & Doors Ltd. For similar replacement windows companies in this area please visit the Rye page.